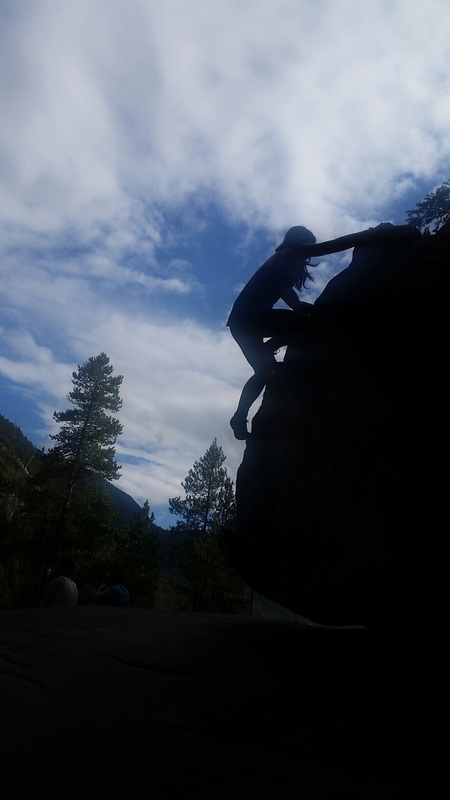 Join us this Sunday, August 16th from 6-7pm @ Brooklyn Boulders Chicago for a female-focused bouldering clinic for all of our Chicago-based lady crushers! You’ll learn to climb safely and confidently, and confront your fear of heights, falling, and exposure. 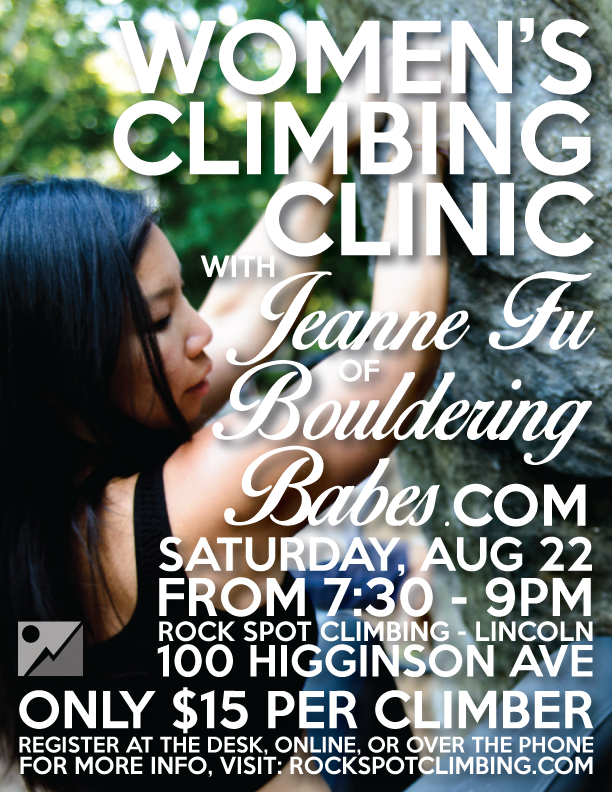 Jeanne loves bouldering with female-focused hip movements, strong core work, and delicate, balancey footwork to create fluidity with the wall, so there will be some of that. She hates injuries, so there will be none of that. RSVP REQUIRED | SPACE IS LIMITED Admittance is free for members or with the cost of a day pass for non-members. Consider, for example, how progress relates to one component of inner work life: overall mood ratings. Steps forward occurred on 76% of people’s best-mood days. By contrast, setbacks occurred on only 13% of those days. Rock climbing is like that. We’ve often felt happiest in our climbing when we are making progress (whether it’s sending harder routes, leveraging better technique, or getting stronger). 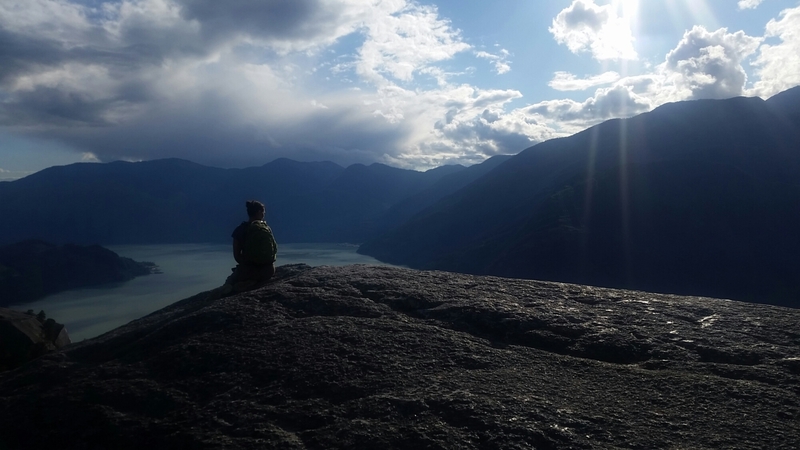 Recently, we’ve overcome a decade-long plateau and are climbing harder, faster, stronger, and better than before, and have felt more connected and joyous with climbing than ever. It’s all upside, baby. Now the burning question: How? Anytime we feel stuck or in a climbing rut, we love getting back to basics. 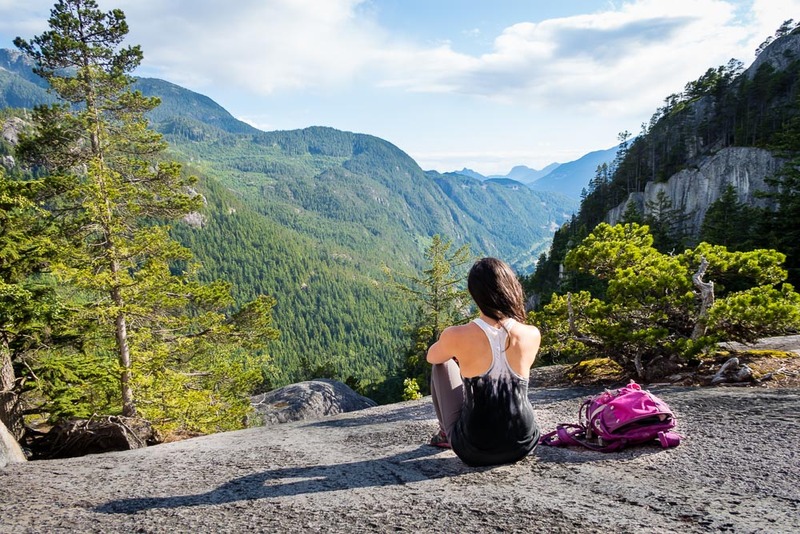 Our wardrobe is full of functional basics – white tees, blue jeans, black dress – and our arsenal of bouldering basics are just as key as building blocks to awesomeness. Warm it up, stretch it out: Properly warming up before climbing maximizes your time on the rock/wall by increasing blood flow to the working muscles, which results in more limber joints and less risk of injury.